SA Hallmann has a strong track record in the commercial sector. We have completed a range of projects for shops, banking institutions, offices and commercial centres. 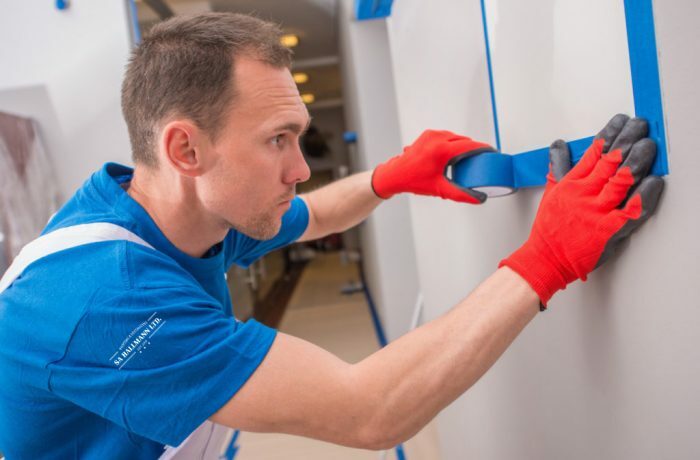 Our professional approach to each project includes a responsive service with strict time management to ensure timelines are achieved, and clean, tidy work areas that cause minimal disruption to work environments. Contact us for more information about our work in the commercial sector.